When it comes to marketing in the digital age, there are a lot of moving parts. But don’t feel intimidated by modern marketing. In our Savvy Marketing Planner, we’ll help you put together a super solid marketing plan that will ensure more success in your marketing this year. 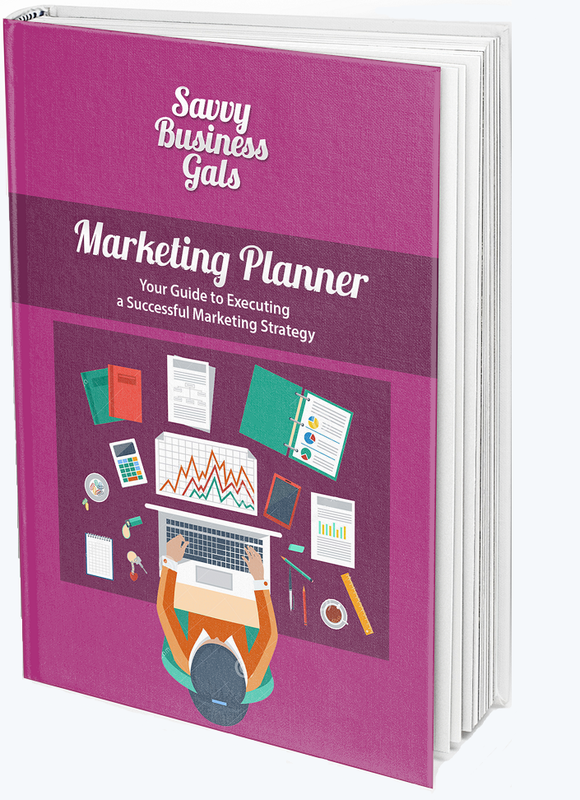 Download Your Copy Of The Savvy Business Gals Marketing Planner. You will tackle a plan for defining your ideal target buyer in order to attract the perfect client. You will uncover how to convert more prospects into customers. Learn how to capture and engage with prospects as early in the buying process as possible. Discover how you can turn your customers into loyal, raving fans that do the selling for you. You will also find out how to deliver the right message to the right person at the right time which will super charge your conversion rates. 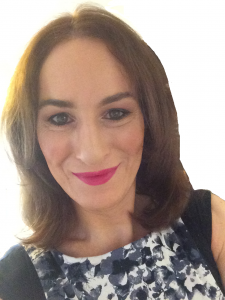 Download Your Copy Of The Savvy Business Gals "Marketing Planner". "Use this guide to map out a comprehensive marketing plan that will help your business accelerate its success in the next 12 months. Download it now. . . and make it work for you and your business!" Download Our "Savvy Marketing Planner". Download Your Copy Of "Savvy Business Gals Marketing Planner".